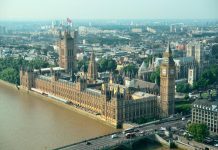 London is packed with lots of see and do, and the area surrounding your hotel is a particularly vibrant part of the city. We’ve compiled this guide to the top five sights to check out during your stay. 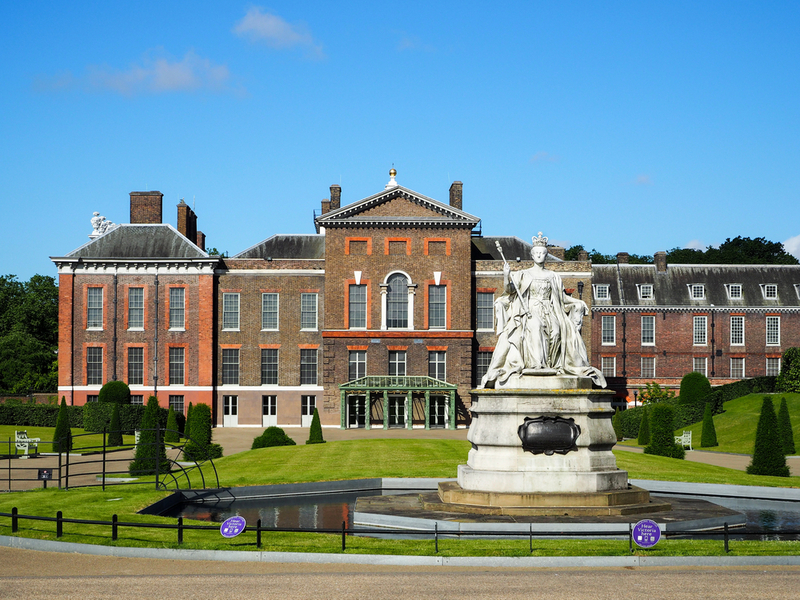 Kensington Palace is one of London’s most beautiful palaces, as well as one which continuously draws in visitors from all over the world. 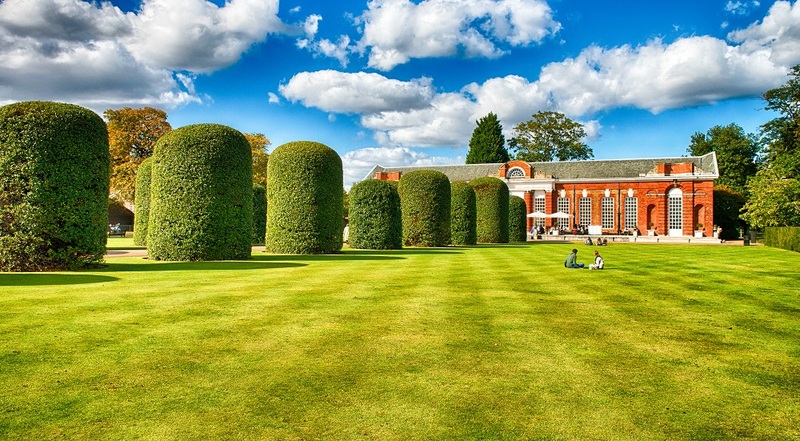 The official residence of the Duke and Duchess of Cambridge, the palace is adjoined by stunning gardens which are open to the public, giving a glimpse at royal life past and present. 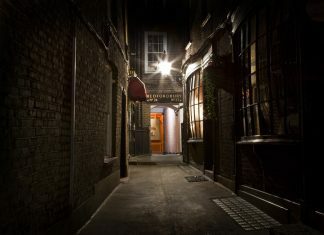 When visiting hotels near Earls Court London, there’s no better way to indulge a love of all things regal than to pay a visit to this noted part of the city. 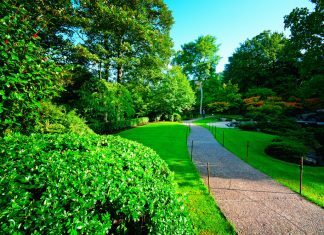 In the heart of London, you’ll find this Royal Park, which combines beautiful scenery and relaxing spaces with a regular roster of events and concerts to keep everyone entertained. Whether you want to go for a jog, try your hand at tennis, horse-riding, boating or much more – this is the ideal open-air way to do it all – or simply pop along to Speakers’ Corner and hear people give their views on all kinds of different topics. 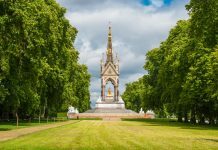 There are many famous streets in London and many well-known parks, but Hyde Park is certainly one of the most notable. Be sure to check out the Serpentine Lake, which is home to some very friendly ducks! 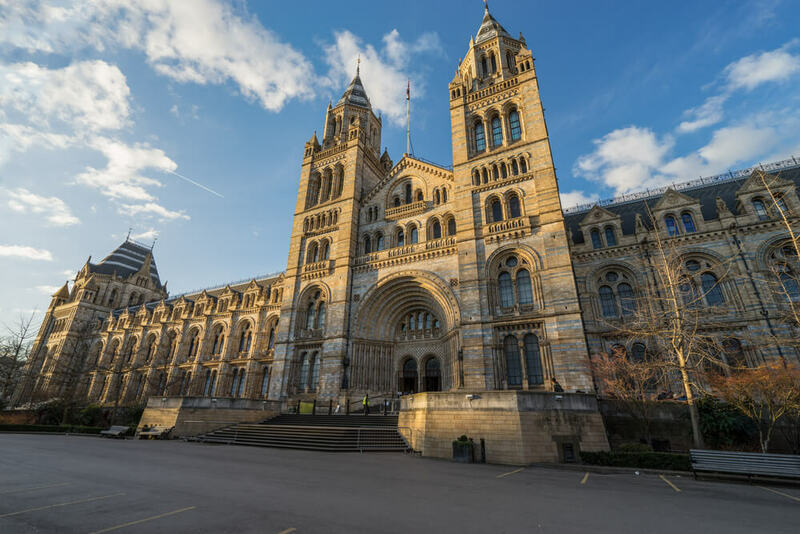 The Natural History Museum is amongst London’s most incredible museums, and it’s right on your doorstep as a guest at Park Grand Kensington accommodation. As the home of the annual Wildlife Photographer of the Year competition, the museum exhibits specimens from across the natural world with five main collections covering everything from botany to palaeontology, including a collection gathered by none other than Charles Darwin. 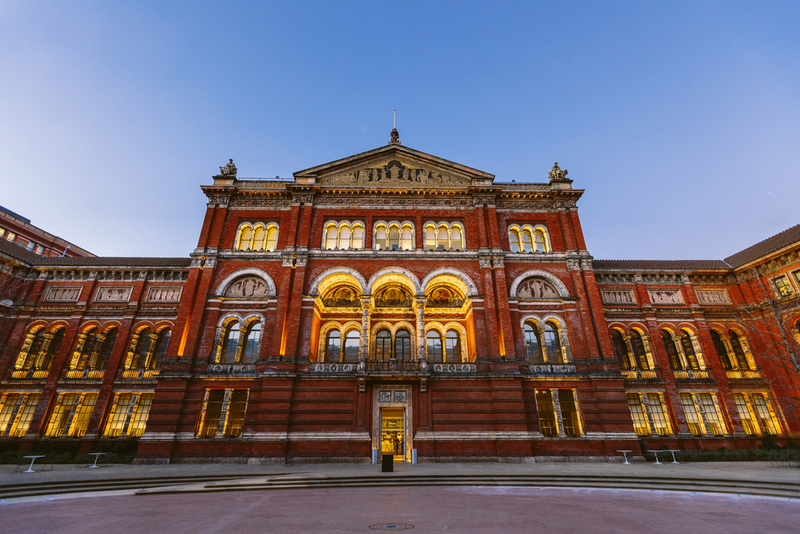 The Victoria and Albert Museum is classed as the world’s finest museum of art and design, with works spanning some 3,000 years and a diverse selection of events and exhibits demonstrating the very best of human creative endeavour. 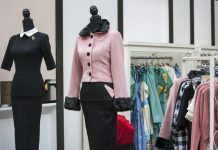 From the Medieval Renaissance right up to the present day, the objects here can’t be seen anywhere else, so it’s ideal for creative enthusiasts visiting the area. 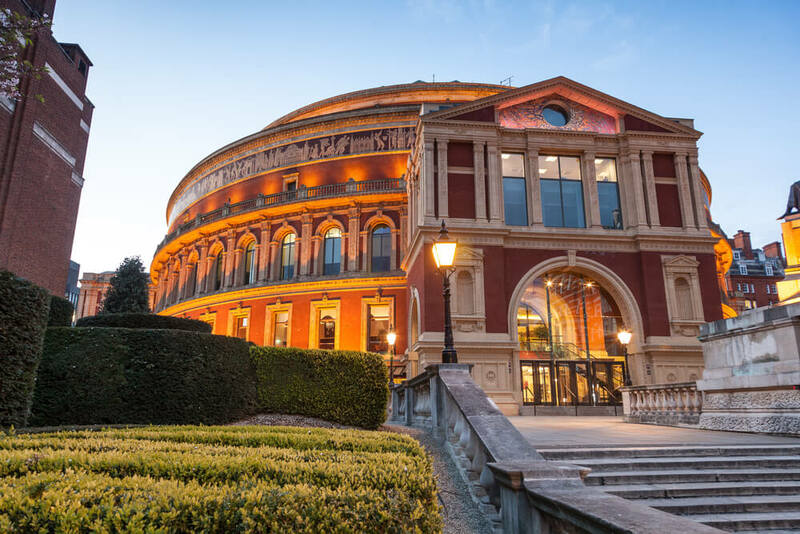 This famed concert hall is the location of the Proms, which have been held there every year since 1941. 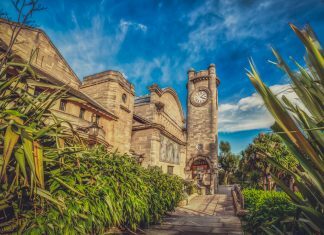 The venue was opened by Queen Victoria in the early 1870s and still regularly hosts great artists from the worlds of ballet, opera, sports and much more. Whether you’re interested in the latest award ceremonies, film screenings or live music, it’s all available here – and the venue also offers tours so you can learn more about the building itself and it’s notable history as one of the UK’s most highly treasured cultural buildings. 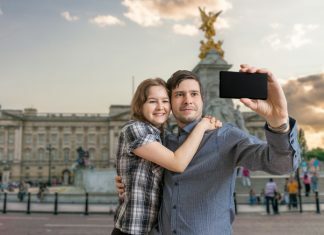 Share the post "Staying with Us for The First Time? 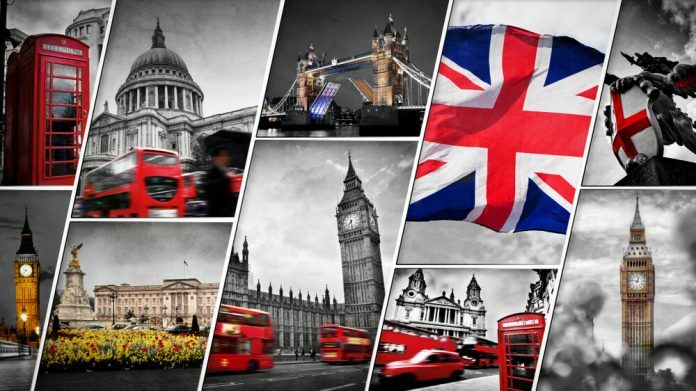 Don’t Miss These 5 Nearby Sights"